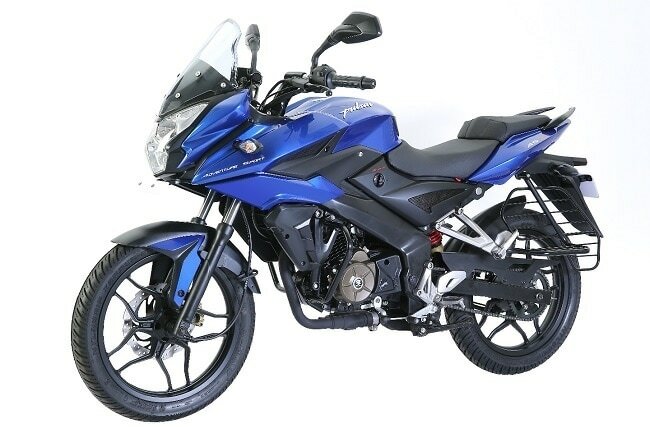 Bajaj Auto has been on a launching spree of late, and the latest to join the home-grown motorcycle giant's line-up is the new 'Adventure Sport' Pulsar range. The company, today, rolled out two new bikes under the Adventure Sport series - the AS150 and the AS200 at ₹ 79,000 and ₹ 91,550 (ex-showroom, Delhi), respectively. 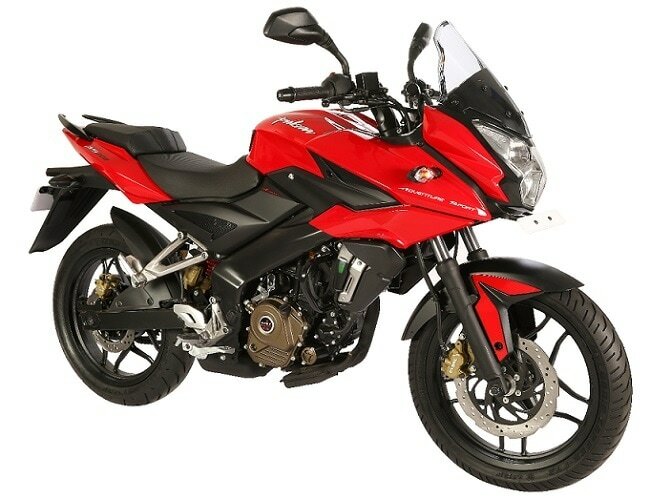 While the AS150 will target buyers looking for an affordable adventure sport bike, the AS200, at a higher price point, will attract people looking for a more powerful adventure sport bike. 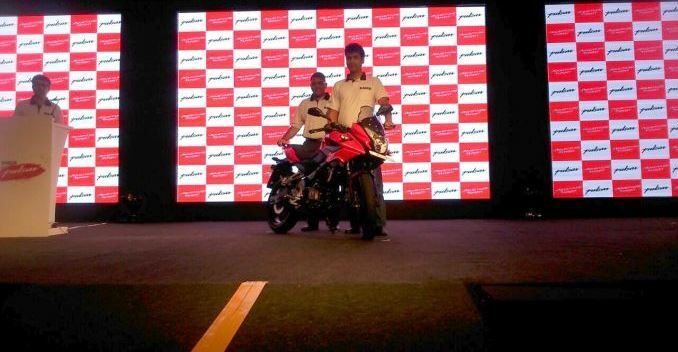 Based on the Pulsar 200NS, the AS200 is a global product for Bajaj and will be launched in several international markets. The AS200 features a 200NS-inspired rear section, swing arm, and seat positioning, though it sports a windshield larger than that of the NS200. Furthermore, it gets semi-fairing with big head-lamps and projector, and gets the same 199.5cc, single-cylinder, liquid-cooled engine that also powers the RS200. Mated to a 6-speed transmission, this engine churns out a maximum power output of 24bhp at 9,500rpm along with a peak torque of 18.6Nm at 8,000rpm. Bajaj Pulsar AS150While the AS200 is based on the 200NS platform, the AS150 is built on a new perimeter frame instead of that of the regular 150's. The bike derives its power from a 149.5cc, single-cylinder, air-cooled engine that, mated to a 5-speed gearbox, produces 16.8bhp at 9,000rpm and 13Nm at 7,500rpm A similar engine will also power the 150NS. Talking about its styling, the AS150 features quarter fairing, AS200-inspired projector head-lamp unit, and a part-analogue-part digital instrument console among other elements.